“ATLANTA — Boston Red Sox third baseman Pablo Sandoval was benched Thursday by manager John Farrell after admitting that during Wednesday night’s 5-2 loss to Atlanta, he used his cellphone to click “like” on a woman’s photographs that appeared in his Instagram feed. 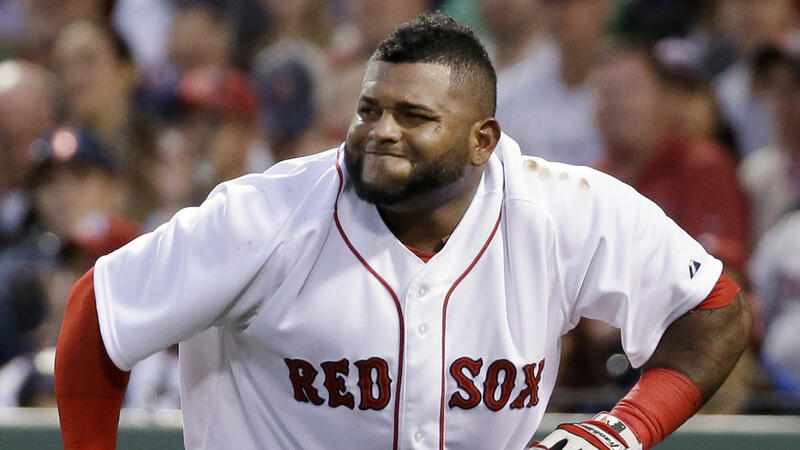 A blogger for Barstool Sports was the first to tweet Wednesday night that he had noticed the in-game activity on Sandoval’s social media platform. I’ll go out on a limb and say that this would not have been a big deal if the Sox were actually winning games but when you’re ten games under .500 you have to watch your steps a little more carefully. Any wrongdoing will be considered as a reason as to why the team is under performing (see 2011 Chicken & Beer Scandal). You can never predict that a Barstool blogger is going to stalk your Instagram activity and get you suspended but these things do happen so you have to be careful. Pablo wasn’t and now he’s paying the price. But like I said, every little slip up gets blown out of proportion when your team is in last place so let’s not get ready to crucify Pablo just yet. He was batting .372 in the last two weeks before this minor incident so he isn’t the one to blame for the Sox’ recent struggles.